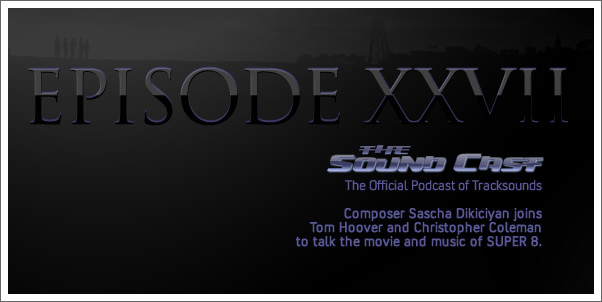 Composer Sascha Dikiciyan joins Tom Hoover and Christopher Coleman to talk JJ Abrams latest project SUPER 8. Beyond the movie, they dive headlong into the Michael Giacchino's score for the film. 12:39 — Twitter question: What is your fave X-Men score to date?